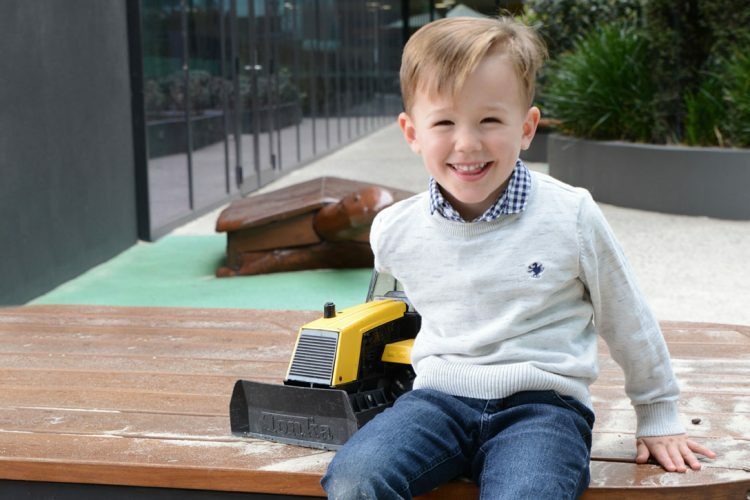 Since 2013, the RCH Foundation the Kidney Development, Disease and Regeneration Group, which has greatly increased the potential for lab and clinical research within nephrology. 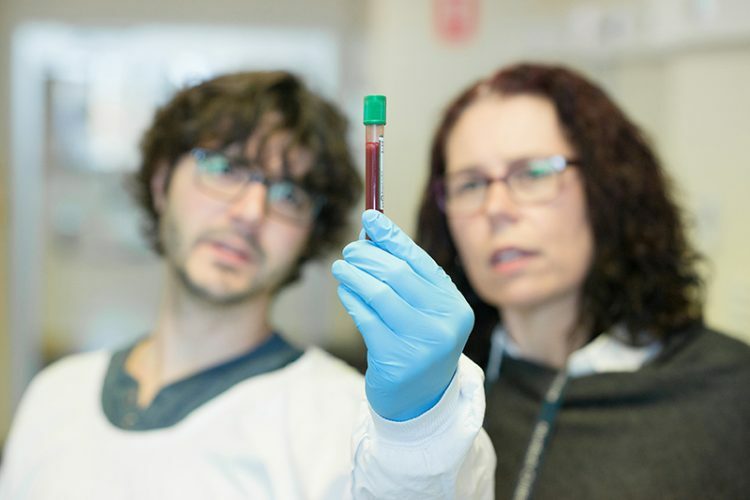 Professor Melissa Little co-leads an exciting new RCH Foundation-funded project, Pilot Renal Genomics and Induced Patient Stem Cell Program (ReGeniPS). 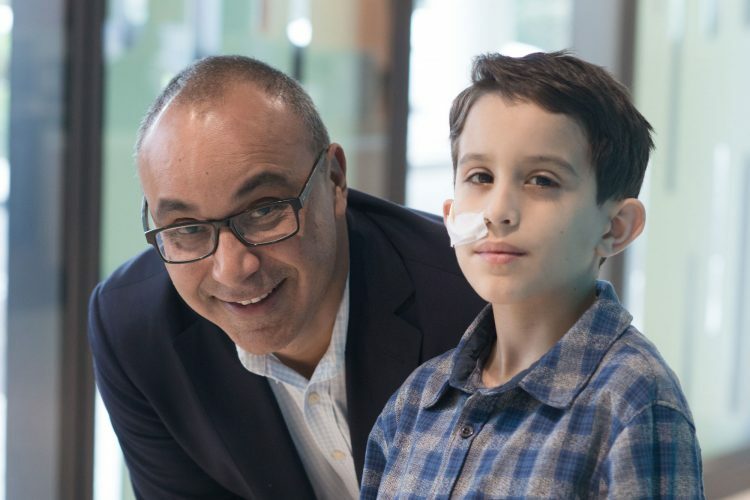 This clinical and research program investigates the genetic cause of kidney disease and uses stem cells generated from RCH patients to determine the underlying basis of their disease. 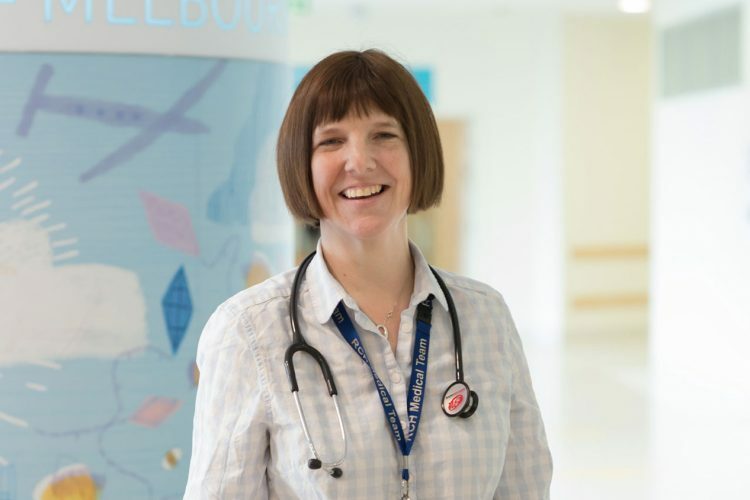 My name is Professor Melissa Little and I’m the head of cell biology and stem cell medicine at MCRI and I run the kidney development disease and regeneration team. If you have kidney failure then what dialysis is doing is taking away some of the waste products but not all of them so the quality of life is very hard for these children. They may have to be on dialysis 12 hours a night they may have to come in and do dialysis and even with that dialysis they have growth retardation it’s difficult for them to develop at the same pace and it’s not an ongoing treatment that can be continued. In my laboratory we actually use stem cells to recreate kidney tissue and we’re making this kidney tissue from patient stem cells. 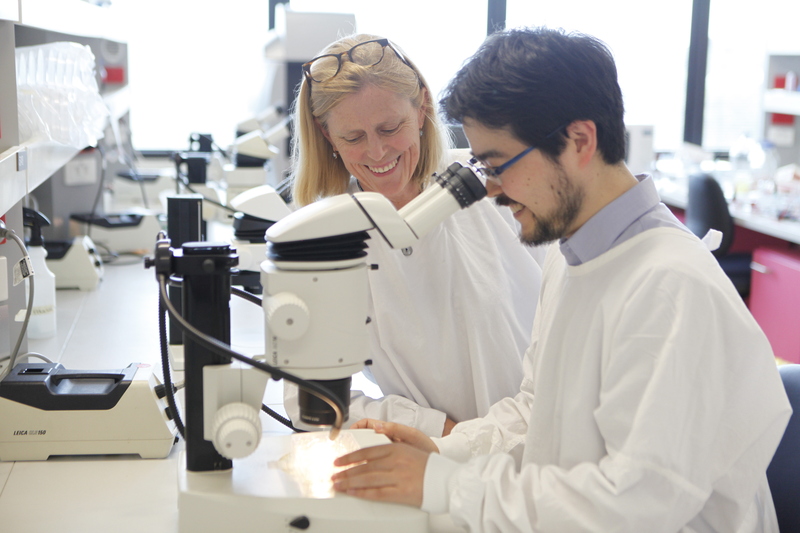 Now that we can take a cell and recreate a tissue we hope to be able to model that individual patients’ disease, understand it better and possibly show that a new gene that we don’t know anything about is causing their disease, which improves again diagnosis. But we also hope to be able to eventually make sufficient tissue that we one day may be able to treat the patient with their own cells. It is wonderfully rewarding for us as researchers to see that what we’re doing is actually going to make a difference for those families. We’d just like to say thank you for the support that you’ve given to our work and I’m sure that the families also say thank you in the hope that we’ll be able to change their lives.